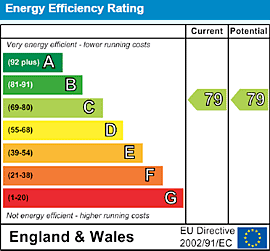 Croydon Energy Performance Certificates (EPCs) at £34.99 from The London EPC Company. We have 17 Energy Assessors working within Croydon and the surrounding districts. All our Assessors are fully accredited, presentable and are able to turn around an EPC report within a 48 hour timeframe. Do you have more than one property in the same location? 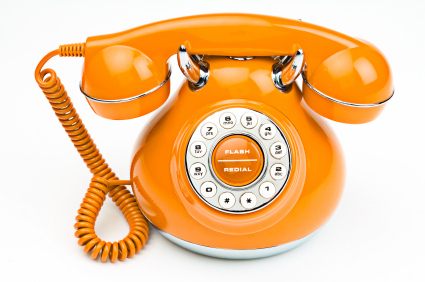 If you require volume EPCs, please call us FREE on 0207 9 895 895 to discuss how we can help coordinate your EPC requirements.